This is a complex and youthful chardonnay from the Leeuwin Estate winery in the Margaret River wine region of Western Australia. Pale green-gold; a restrained bouquet offering pure grapefruit and cashew aromas; the palate reveals a swathe of pure fruit, showing a vintage of purity rather than complexity, the latent power is held in check by linear acidity and well-handled French oak; long, expansive and absolutely in keeping with its lineage - 95 points. This chardonnay has deceptively complex and incredibly youthful nose that features cut pear, fresh quince and lemon blossom. A savoury line is also evident with sesame brittle, cinnamon stick, rice wafer and hints of cornmeal. On the palate, woven layers of intense white fleshed fruits, diligent oak handling and effortless texture meet seamlessly and are driven by a mineral saline acid spine. Pears, grapefruit, and white nectarine are the key fruits of the palate, which is focused with remarkable length and possesses amazing longevity. 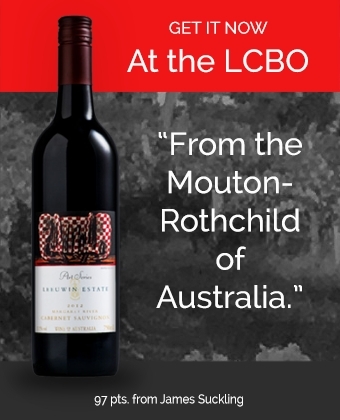 This Australian wine will cellar for another 10 years. Style Full bodied & complex. Great cellar potential.